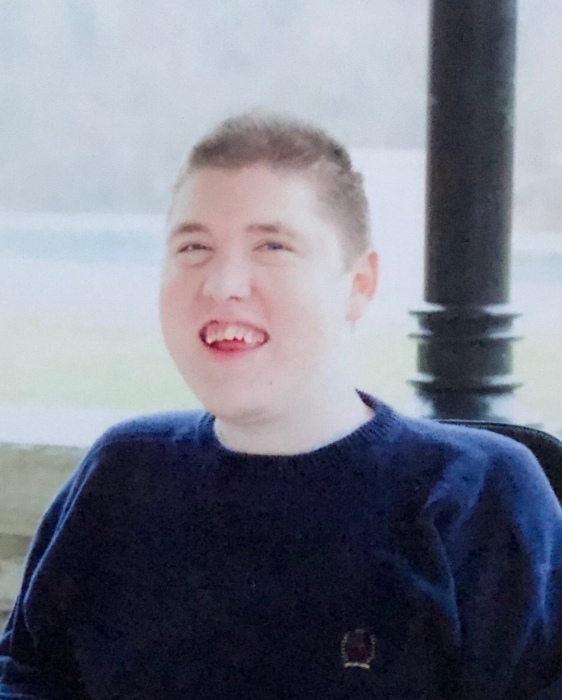 Age 30 of Harrison Township passed at home with his family by his side, Saturday, August 25, 2018. He leaves behind his parents, Debbie and Chris Hayes, and Steve and Kiki Greiwe; and siblings, Matt Greiwe, Lindsey Greiwe, Melissa Greiwe and Ralynn Hayes. The family will receive friends from 10 a.m. – until time of Memorial Service (11 a.m.), Saturday, September 1, 2018 at the Friendship Baptist Church, 8580 Cheviot Rd., Cincinnati, OH 45251. Memorials may be made to Star Shine Hospice of Cincinnati Children’s Hospital .